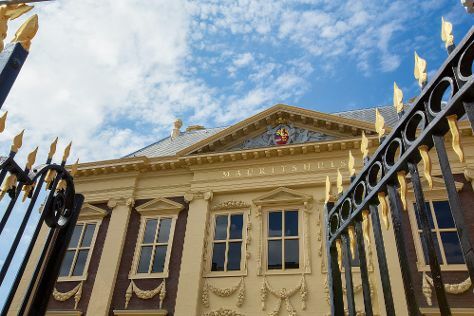 Kick off your visit on the 5th (Fri): make a trip to Rotterdam Centraal Station, then enjoy the sand and surf at Westeinderplassen, and then view the masterpieces at The Mauritshuis Royal Picture Gallery. Keep things going the next day: find something for the whole family at Efteling. To see other places to visit, traveler tips, and tourist information, you can read our Rotterdam trip maker website . In October, daytime highs in Rotterdam are 18°C, while nighttime lows are 9°C. Wrap up your sightseeing on the 6th (Sat) early enough to travel back home.